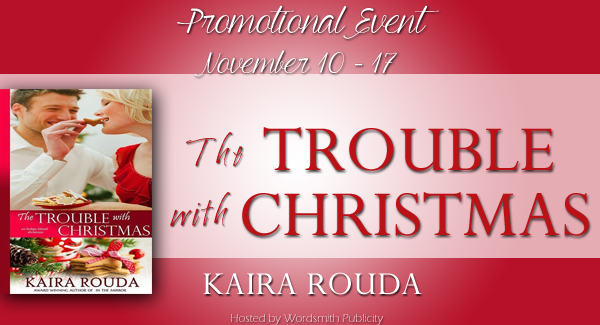 Join us in celebrating the release of THE TROUBLE WITH CHRISTMAS by Kaira Rouda! Lily Edmonds gently pulled another soft petal from the white daisy she held in her hand. Only one petal remained, and she looked down at the pile accumulating on the green picnic table on the back deck of her apartment. It was a brisk December day, deceptively cold in Atlanta, but Lily didn’t feel the chill. He loves me not. She tossed the stem to the ground. 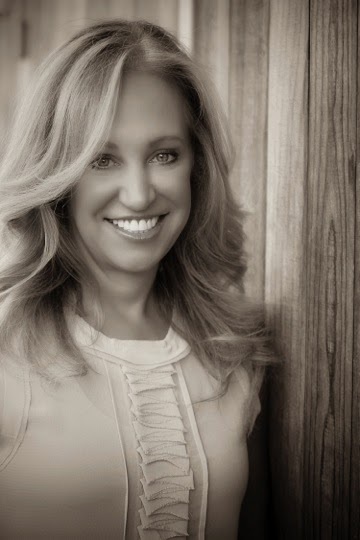 It had been a week since Bob’s phone call shattered her world and undermined all of the confidence Lily had built up in her thirty years on earth. 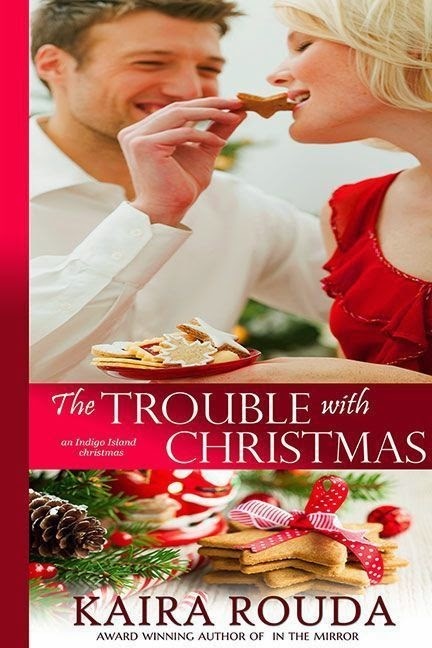 She glanced down at the three-carat, emerald-cut diamond, sparkling on her left finger and again felt a spurt of tears. After spending almost five years together, building a relationship, planning their future, talking about the children they would have, the life they would live, he was, simply, sorry. Once she found out the reason he was dumping her, Lily had been furious. She still was. She had no idea how she would ever get over the betrayal. Her best friend, Avery Putnam, was expecting Lily and Bob to stay with her and her family for the holidays on Indigo Island. Lily knew she should call Avery and tell her, but she couldn't make herself pick up the telephone. Denial was a powerful coping technique, and Lily was guilty of pretending if she didn’t tell anyone Bob had broken off their engagement, it might not be real. Pretending had become her life and how she’d been able to go to work at the restaurant each evening, a forced smile painted on her face.